Formed from volcanic eruptions, Hawaiian weddings on the Aloha islands set the bar high with endlessly diverse surf and snorkel beaches, dramatic sunsets and pristine rainforests. 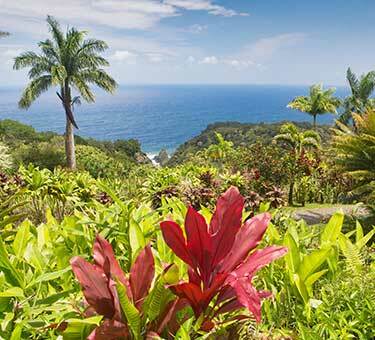 Few experiences on earth are more evocative of romance and tropical luxury than Hawaii weddings. Formed from under-sea volcanoes, this Pacific island chain is geographically diverse and breathtaking, covering all but two of the world’s climate zones. 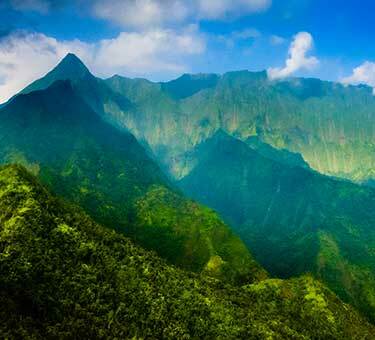 Hawaii has jagged mountain spires, active volcanoes, rural farmland, lush waterfalls and sweeping canyons. 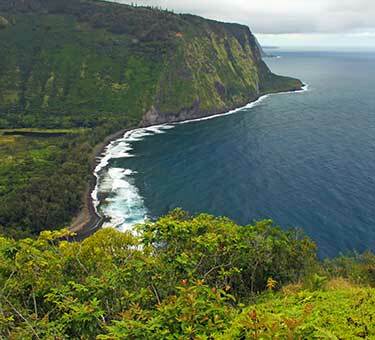 But of course, it’s not just the land that makes Hawaii special. The beaches here are on a logic-defying color wheel, with a palette of jet black, green, gold, red, and stark white hues painting the many coves and inlets. Whether you want to learn to surf for the first time in Waikiki or escape to a wild volcanic shore in Kauai, weddings in Hawaii will exceed your imagination and expectations. 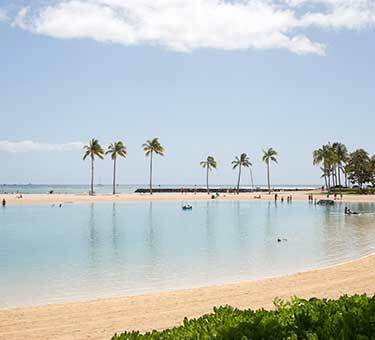 Discover unique wedding packages for your celebration in Hawaii! Ask your Certified Destination Wedding Specialist for more information. 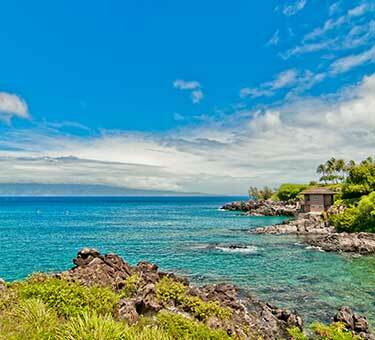 There are endless ways to explore the natural beauty of the islands during your Hawaii wedding. 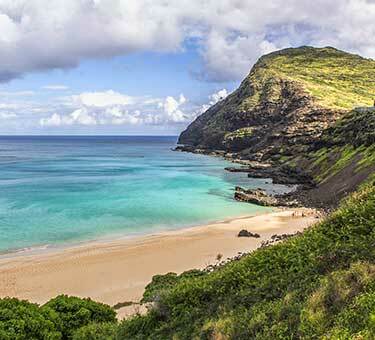 Surfing, snorkeling, kayaking, or simply sunbathing along Hawaii’s stunning coastline is a beach lover’s dream. Further inland, there are dozens of state parks that range from active lava fields to verdant, rolling forests for a more active trip. Or, simply hole up at a resort to enjoy golfing, dining, shopping, and spas. However you choose to spend your time, our Hawaii wedding packages ensure a romantic getaway unlike any other.